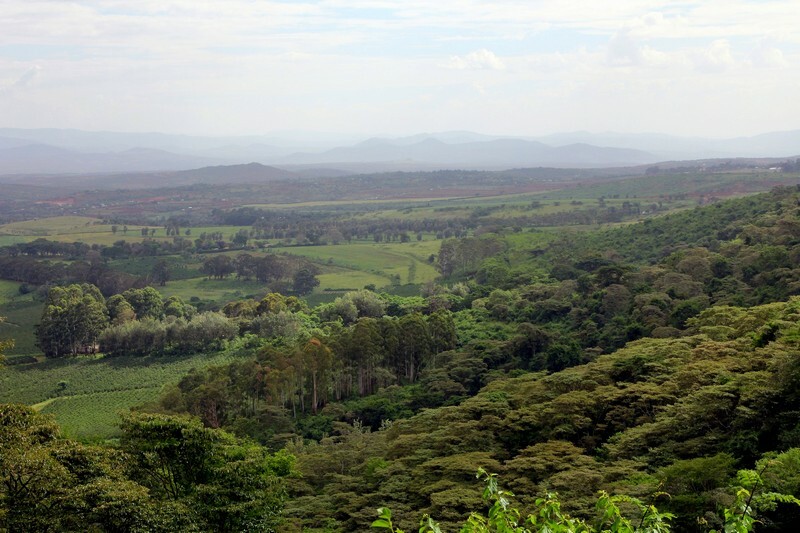 More than 50 environment leaders and experts are meeting in Kigali on July 26th and 27th to boost forest landscape restoration (FLR) across the region through two parallel events: the Africa High Level Bonn Challenge Roundtable, and the International Knowledge Sharing Workshop on FLR. New pledges that were made at the opening ceremony of the meeting have taken global FLR commitments to 100 million hectares. Alongside the Roundtable, an additional 70 forestry experts from around the world will attend a workshop to exchange knowledge and experience in Forest Landscape Restoration. Topics to be discussed include participatory planning, landscape governance, institutional arrangements and regulatory frameworks, market mechanisms, funding and technical aspects of FLR operations on the ground. 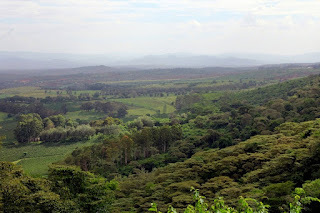 As part of these efforts, the Government of Rwanda recently established one of Africa's newest national parks - the Gishwati-Mukura Forest, which is being rehabilitated under the principles of the Bonn Challenge commitment - restoring ecological integrity while also improving human wellbeing.